Because exactly 11 months after the rashes, chafing, debilitating soreness and borderline heatstroke of that day, 12 of Red River’s finest and most forgetful minds will be lining up for the start of the Bognor Prom 10k. To be fair, we’re looking forward to it. It’s the second time we’ve chosen the race for our annual charity challenge, and while it’s not quite literally a stroll along the prom, it’s a lovely, flat race in beautiful surroundings. Sure, it’ll be more gruelling than grilling, but at least we’re not tackling a line of huge hills on the hottest day of the year. More importantly, this year we’re raising money for Dementia Support– a cause that’s particularly meaningful to several of the team. So, whether or not you can make it to sunny Bognor, please visit our JustGiving page and help us reach our £500 target – we’re very grateful for your support. And if you are in Bognor please do come along and enjoy the day. 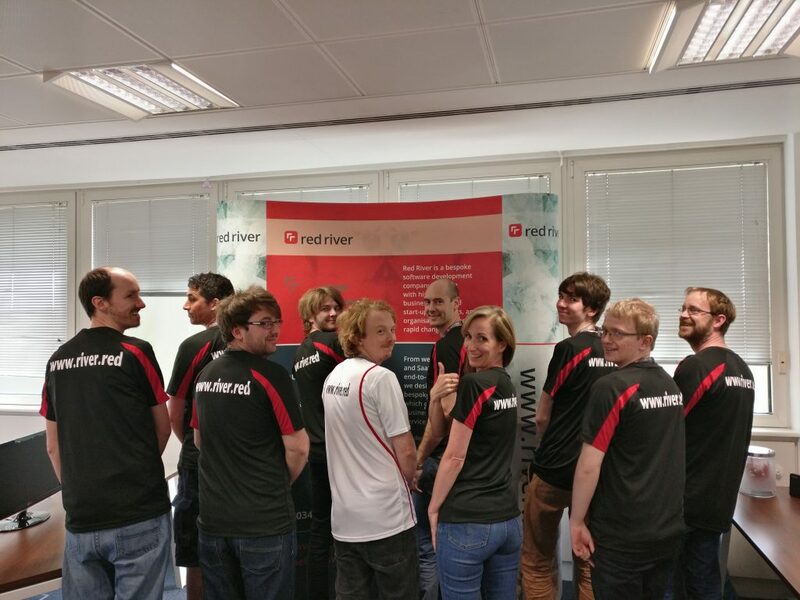 Look out for us in our fetching new Red River running tops, and give us a cheer and a wave as we trip lightly by like a team of people who’ve forgotten how much it’s all going to hurt by the time we’re back in the office on Monday.